The material on which your story appears is as important as the story itself. Bright, bold and creative print materials make a lasting impression on the reader. 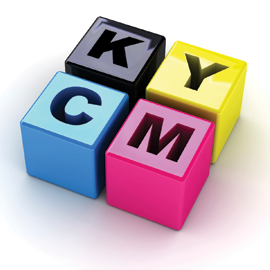 Big Tuna is equipped to manage critical print projects from inception to completion regardless of size or scope. Premier production and delivery of business stationary, brochures, business cards and other marketing pieces ensures your message stands out from the crowd. For print materials that exceed your expectations and make an impact on your audience rely on the professionals at Big Tuna. Contact us today to get your project started!! Click here to view all our equipment and services!